Why iOS 12 May be better than Android P? Apple recently announced the release of iOS 12 at the Worldwide Developers Conference 2018. With Google’s Andriod P set to be released somewhere in this year and with Apple’s iOS 12 coming out at the same time, it is going to be a tough competition for both companies. But at present Apple seems to be ruling the roost. At the recent conference Apple said that while Google’s latest update was enjoyed by only a few namely 6% of android devices, Apple’s latest iOS 11 is being used by 81% of their users. 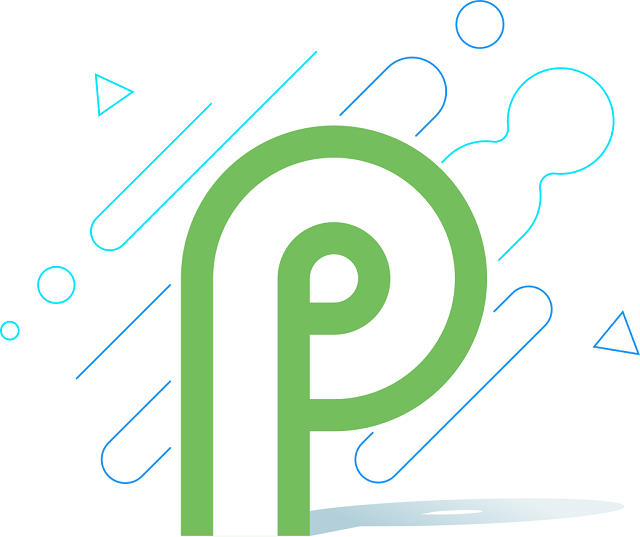 With both android P and iOS 12 coming out with a slew of features, it will be interesting to see which company comes out on the top. Looking at the features Apple’s iOS 12 will bring, it seems that Google better pull up their socks soon or we may see more users shifting over to Apple. With iOS 12 users can now use Siri with third party apps without the need for actually opening up those apps to use the voice assistant. Apple users can even use Siri to trigger different actions or a single command can be used for multiple actions. As for Google assistant, users cannot use the assistant for giving commands to third party apps. Apple’s Safari browser has smart tracking prevention that basically prevents people from tracking users based on their “likes”, “shares” and “comments” on social media. While on the other hand Google has no way of stopping cookies from tracking a user’s browsing habits. With iOS 12 users get to play with memojis while Google is still stuck with animojis in Android P. Android is dependent on individual OEMs to power their emojis. With iOS 12 users will get a major update to their FaceTime app. You will be able to chat with 32 people at a time using FaceTime and the app will also automatically detect the person who is talking and highlight their face in such a big group. iOS 12 will supposedly reach even older iPhone models starting from iPhone 5S while Google’s Android P will be usable with only newer android phones. Apple’s iOS 12 will allow you to measure real life objects using the iPhone’s camera and AR technology. Google teases about a lot of AR in Android P but there are no real life cases in which the tech can be applied as of now. With iOS 12 more than one person and up to 4 persons can play AR games while Google’s Android P lacks any multiplayer AR games. iOS 12 comes with an already there QR scanner while with Android P users will have to download the scanner from third party apps.